For a family on a budget, building a house should be about looking for cheap but interesting choices. 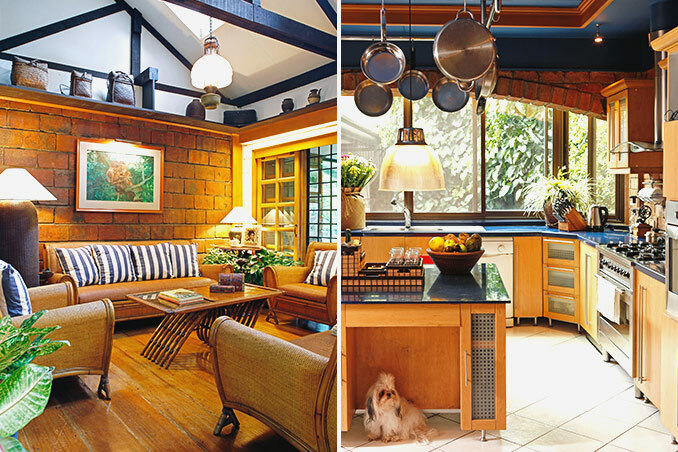 For her own home, interior designer Jean Guerrero-Bautista had to be creative, imaginative and resourceful. According to Jean, the first step was to start collecting discarded construction materials like excess plyboards and coral stones from contractor friends. She also used the pieces of a demolished 200-year-old house in the port of Iloilo. Even most of the furniture pieces and accessories are precious antique finds. Original article by Katherine Lopez. Styling by Issa Villar. Photographed by Miguel Nacianceno. Read the original article ("Cozy in the City") in the November 2010 issue of Real Living Magazine. To download a digital copy of Real Living Magazine, visit Summit Newsstand at https://summitnewsstand.com.ph/real-living.